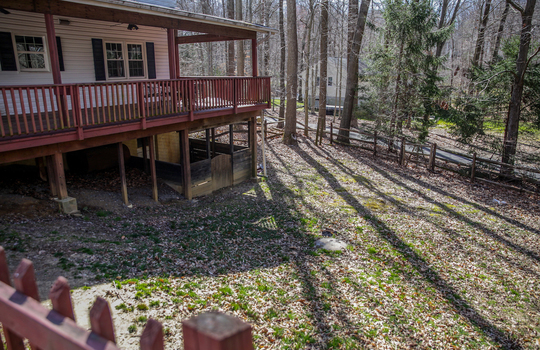 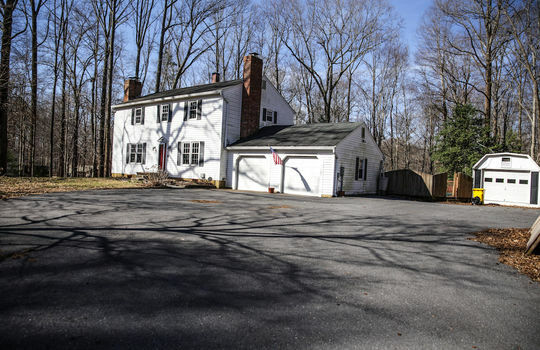 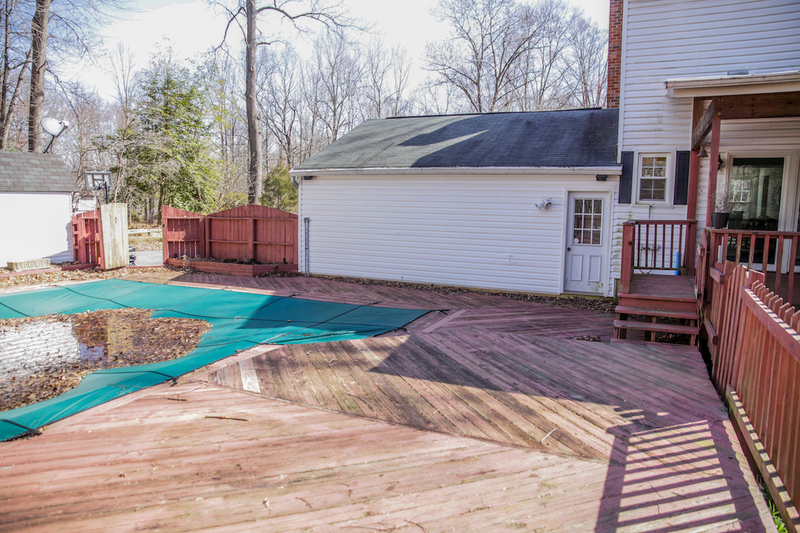 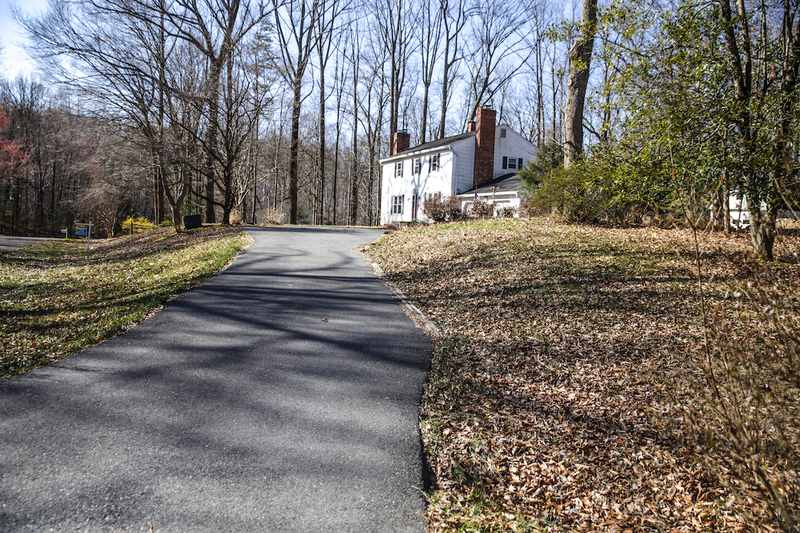 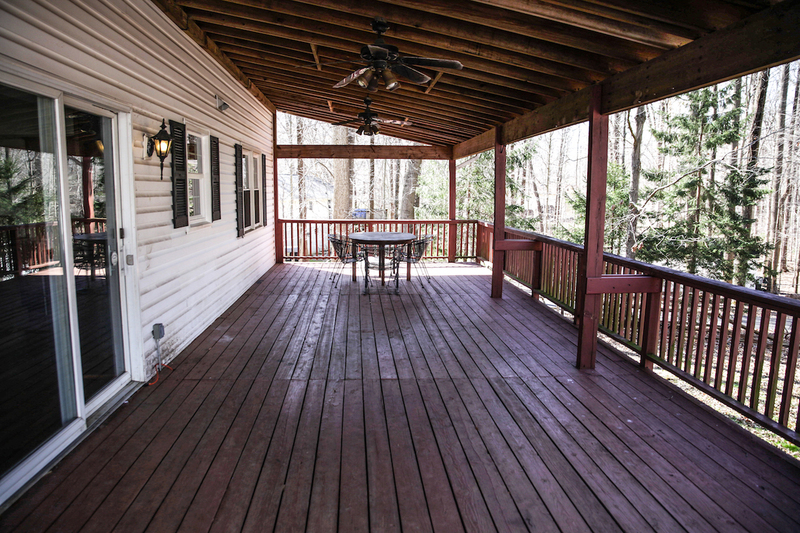 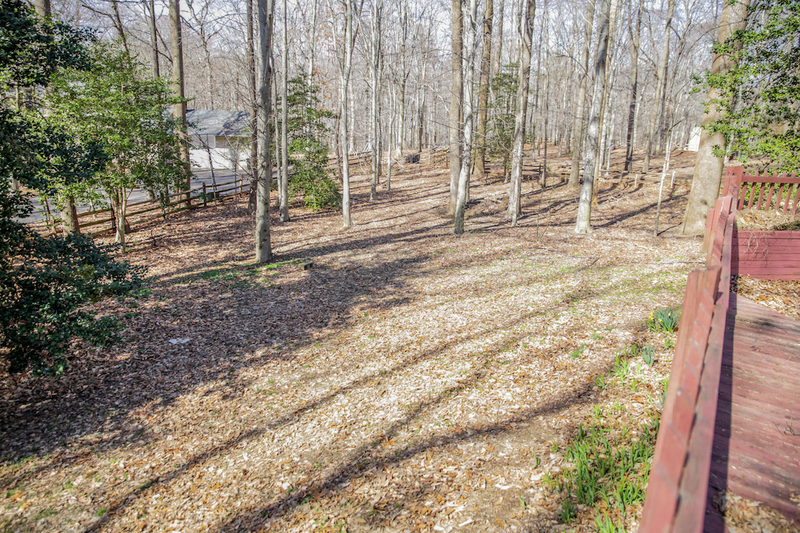 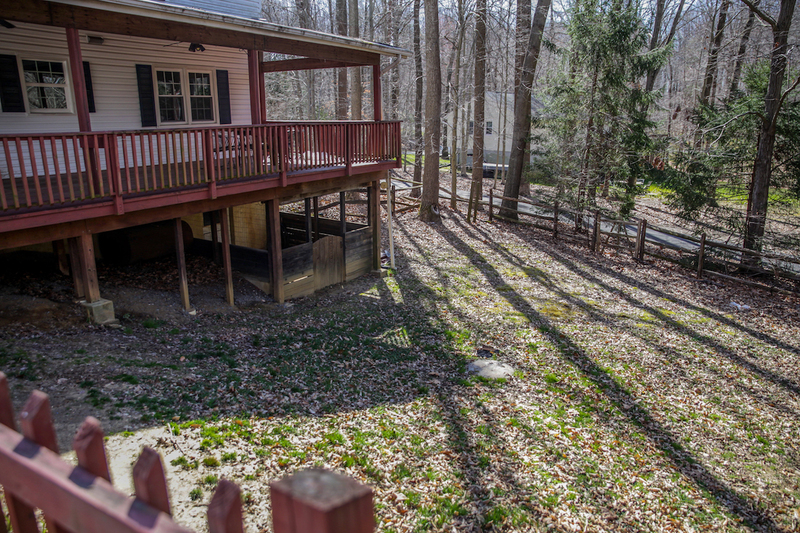 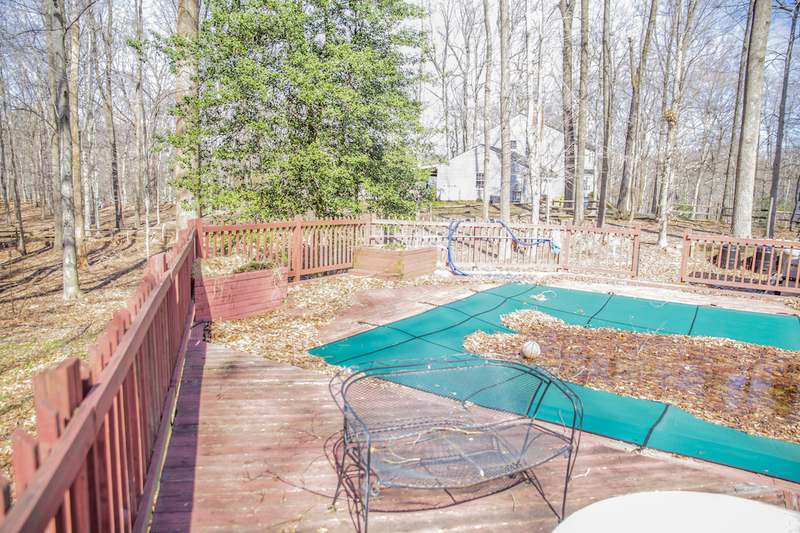 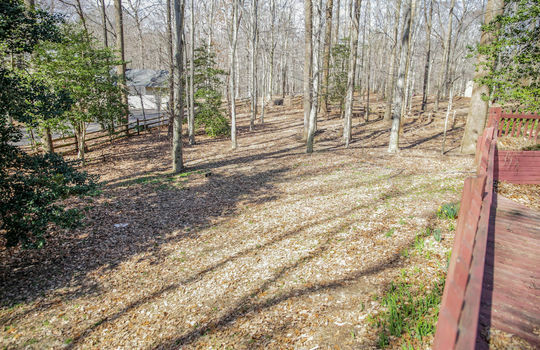 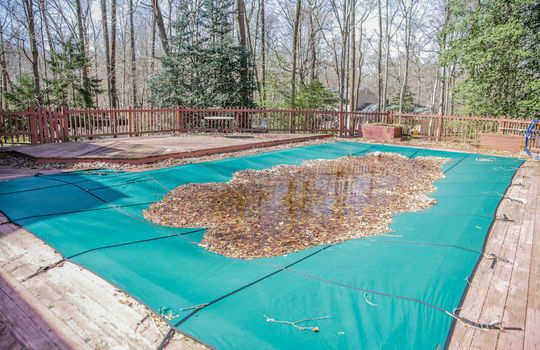 Nestled on a wooded, 1.03 acre lot, this colonial feels like a retreat from the outside world! 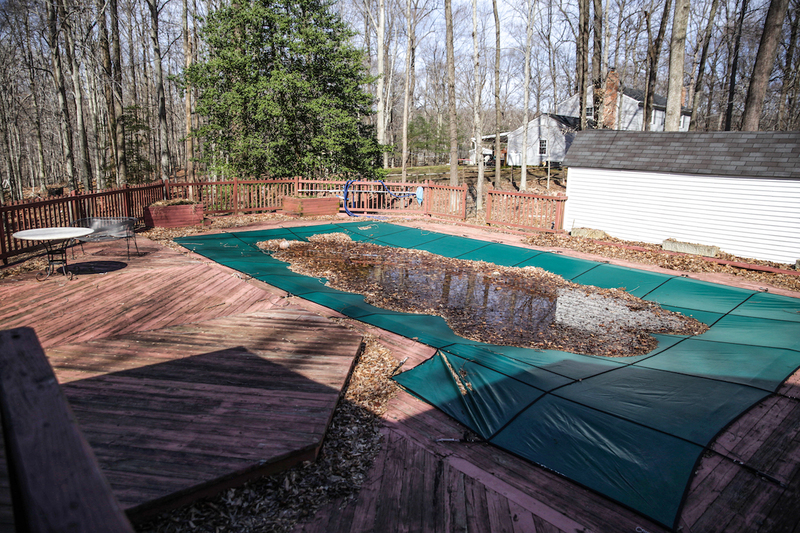 No matter the season, this property offers many options to relax and let the worries of your day melt away. In the warmer months, enjoy sipping an iced tea on the back porch or take a dip in the pool to cool off from the summer heat. 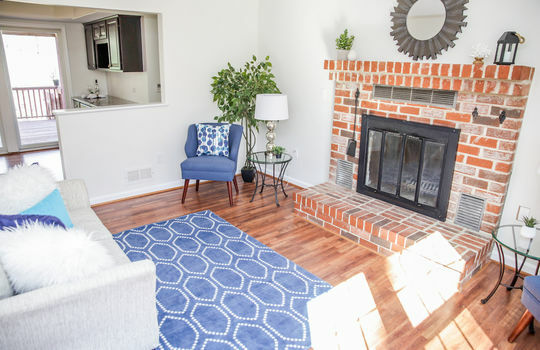 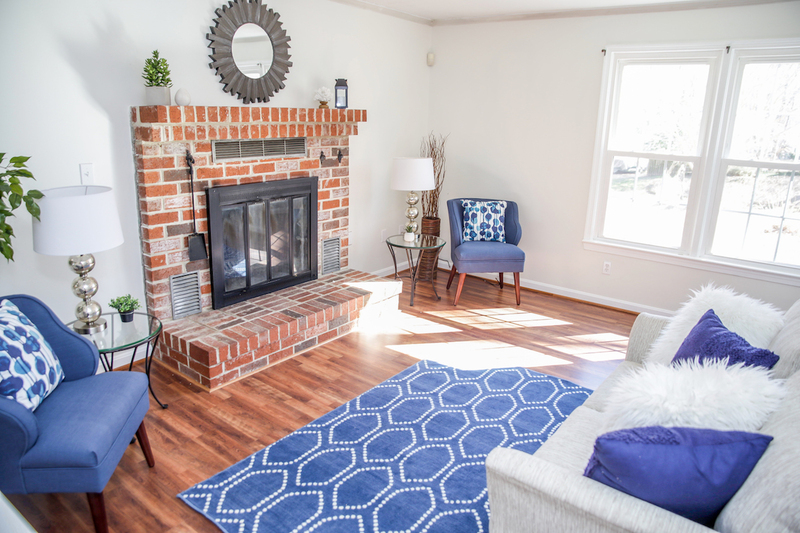 During the colder months, cozy up next to one of the two fireplaces, with a good book and a cup of hot cocoa. 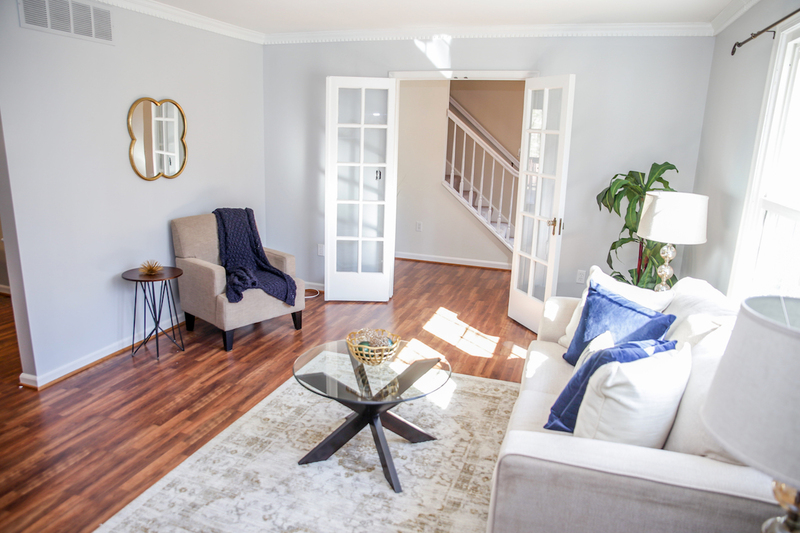 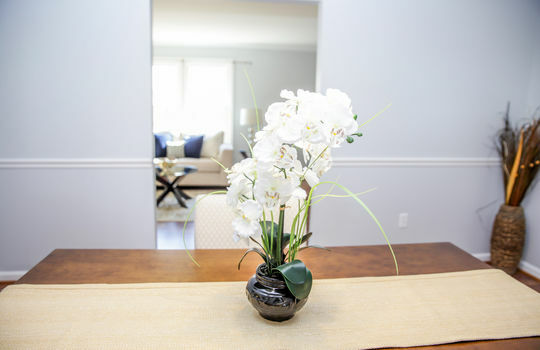 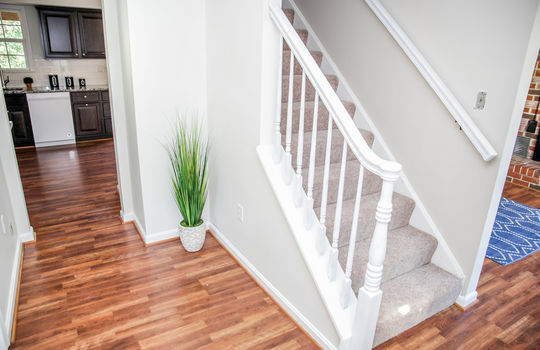 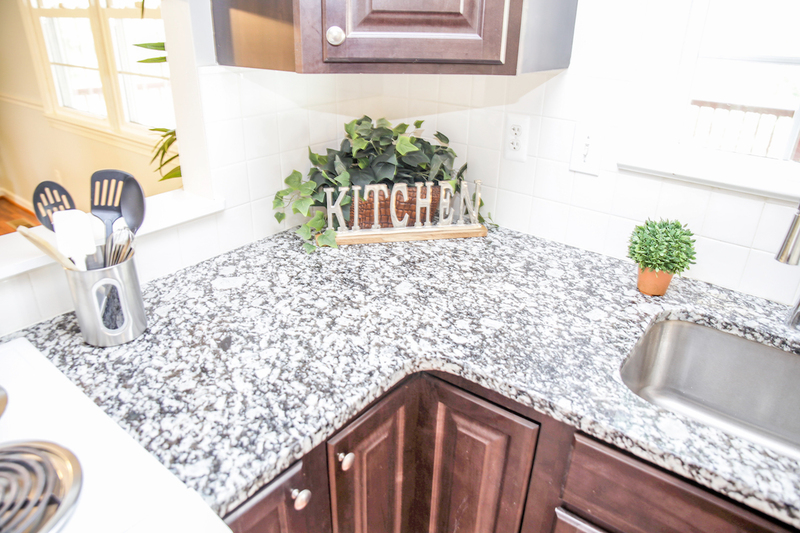 When you first step into the foyer of this home, you will notice how inviting it feels. 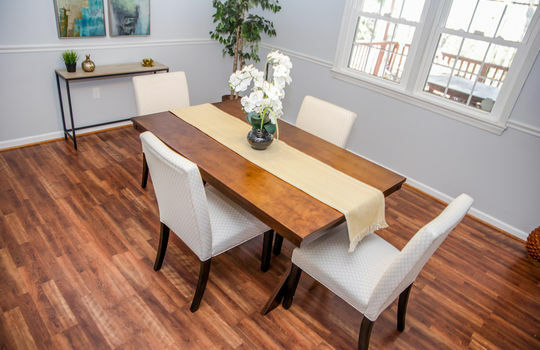 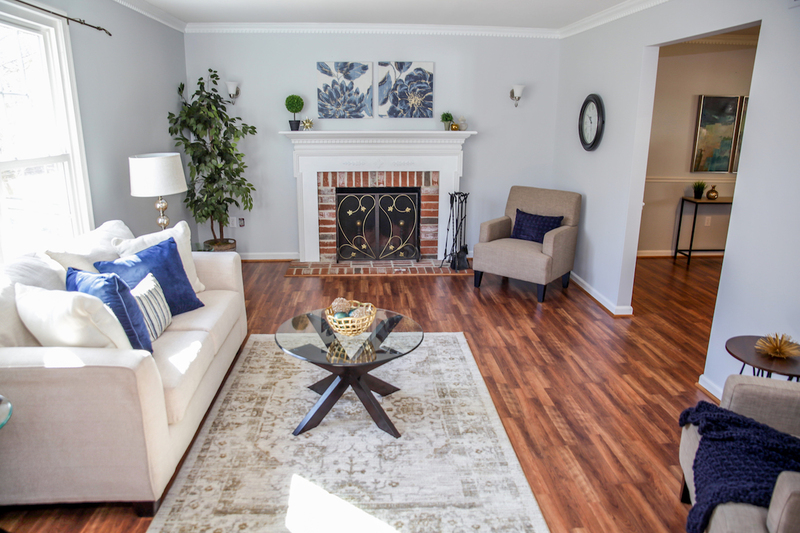 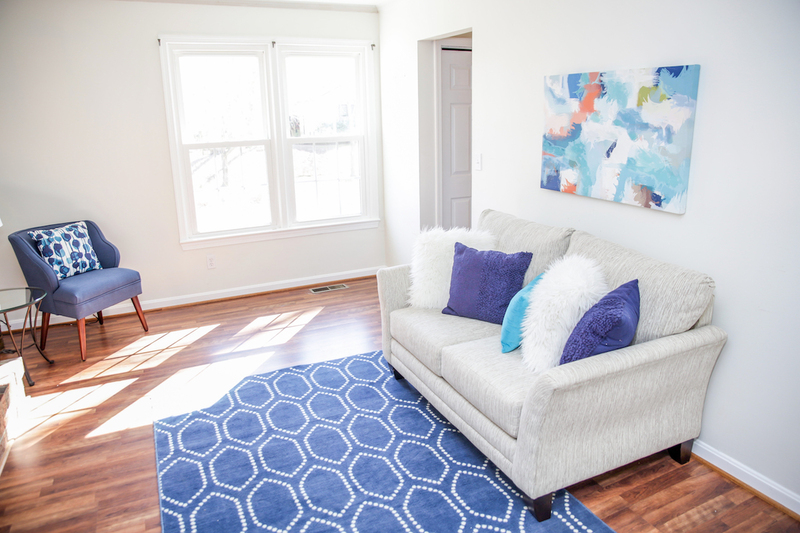 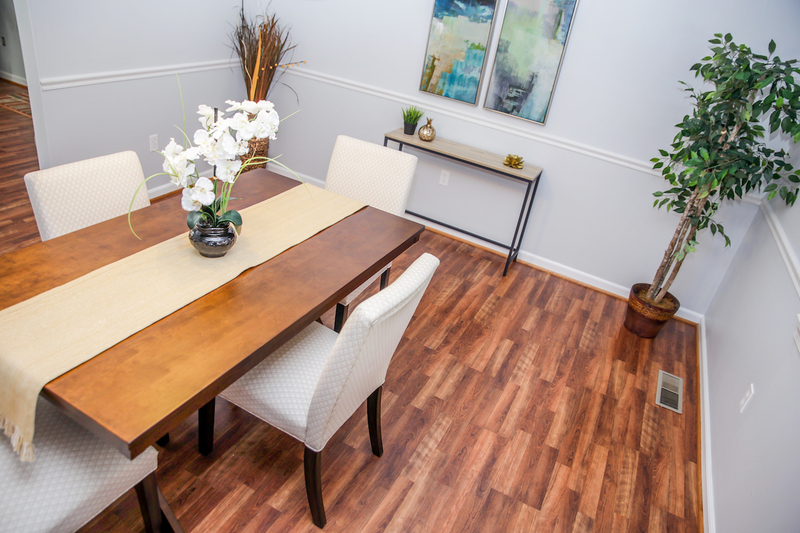 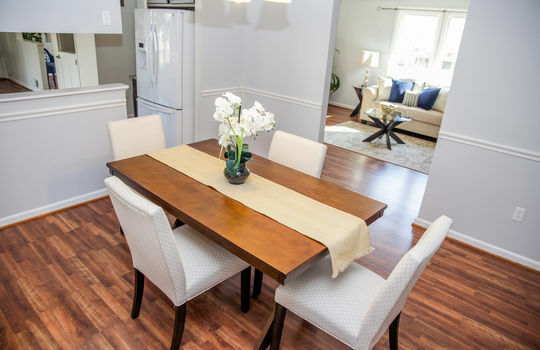 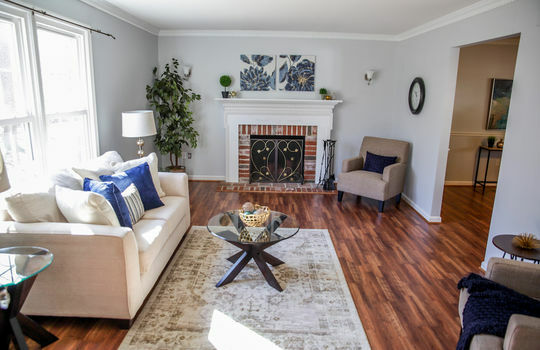 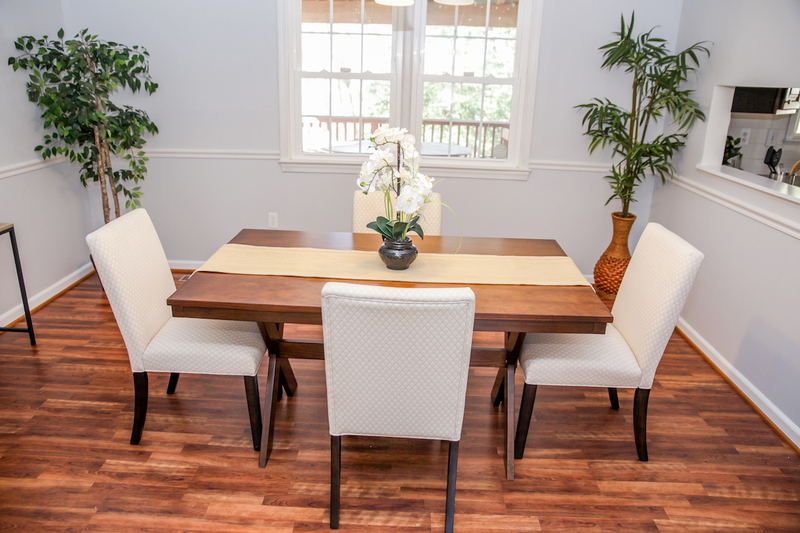 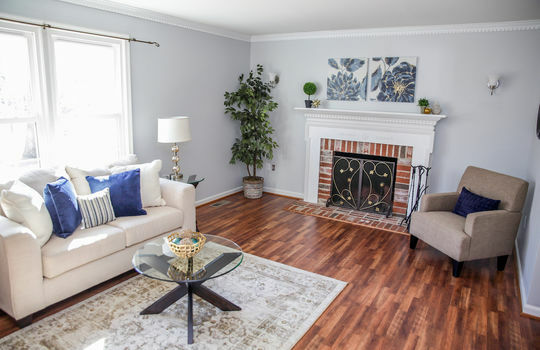 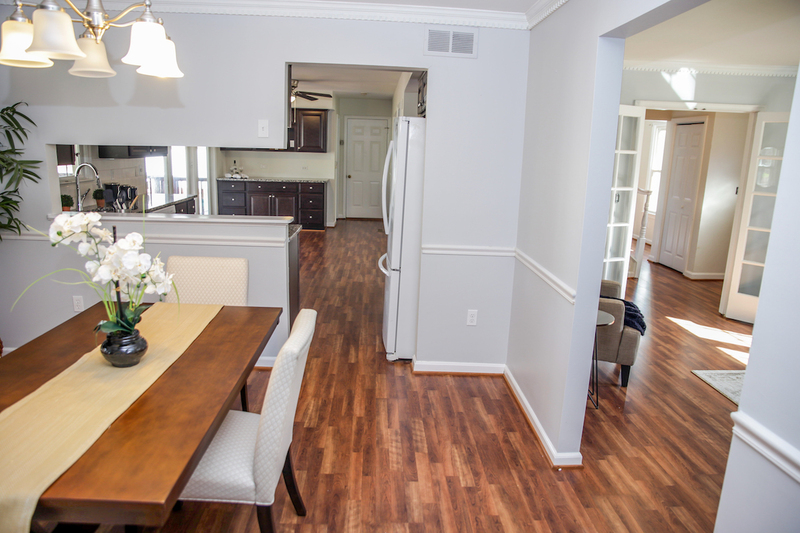 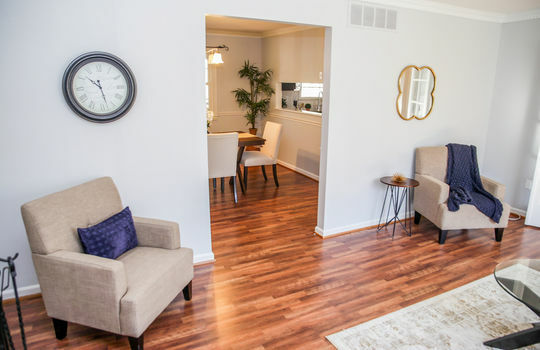 The main level features a spacious living room, separate dining room, family room, and an updated eat-in kitchen and a powder room. 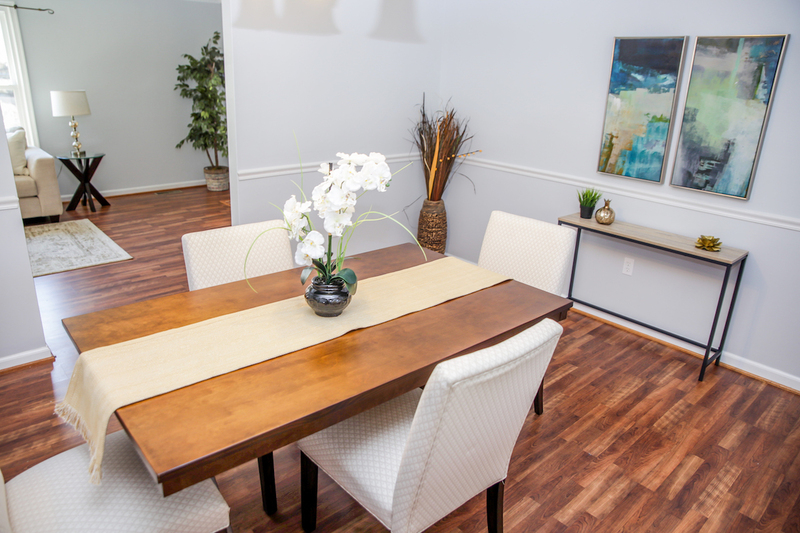 The layout is also perfect for entertaining, with an easy flow from room to room and ample space for your guests to enjoy. 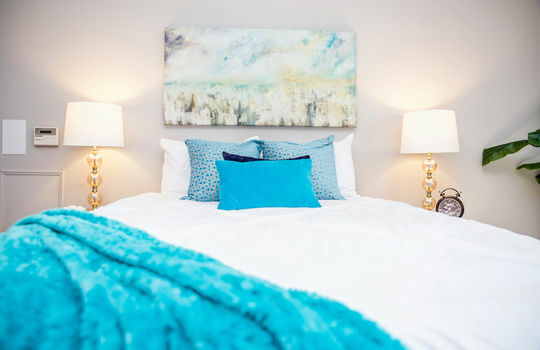 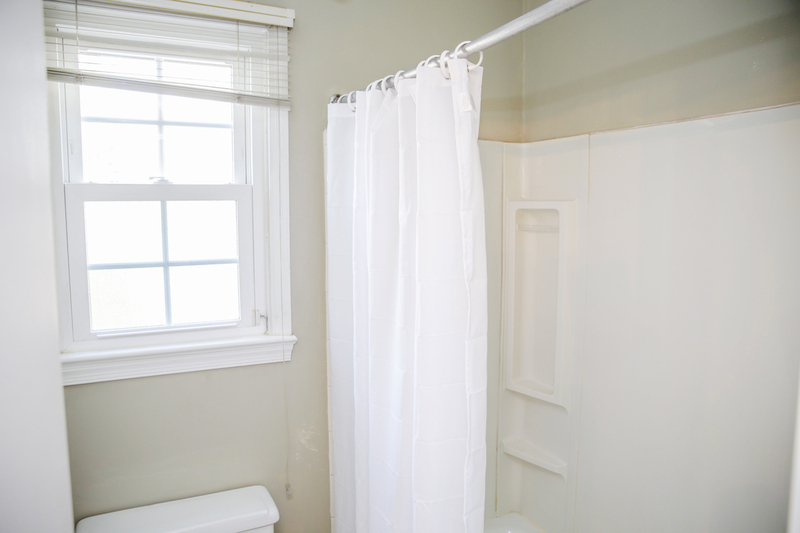 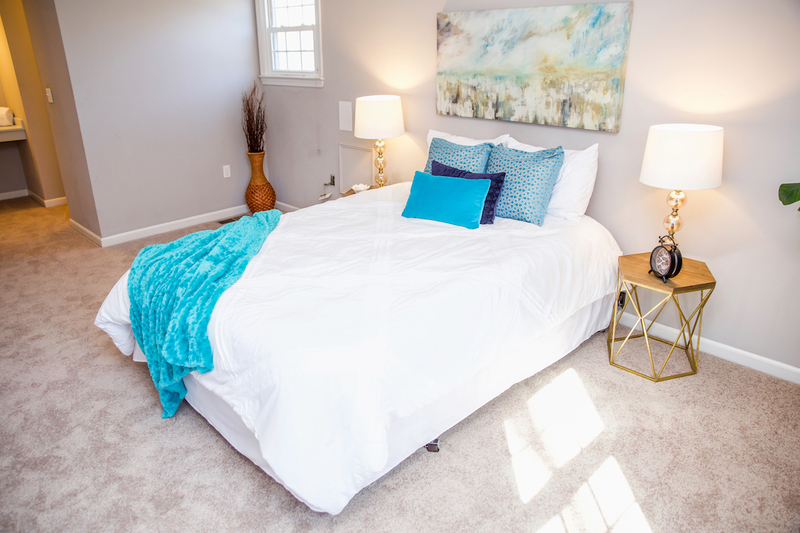 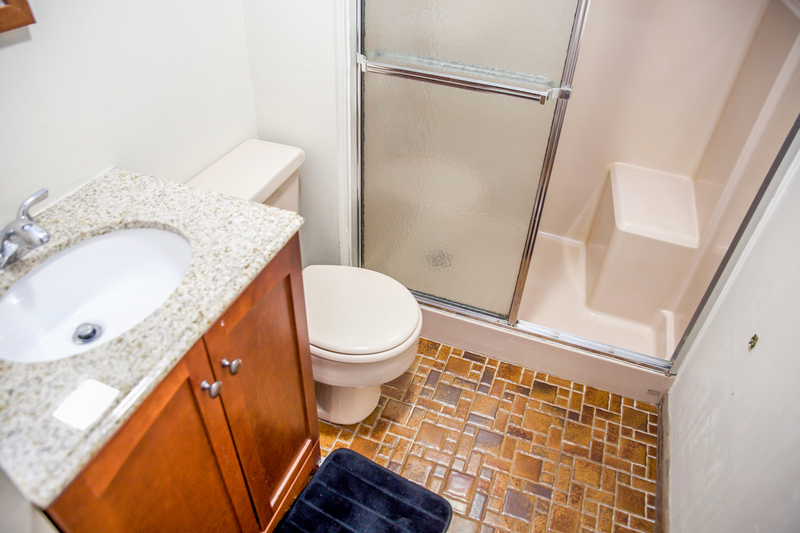 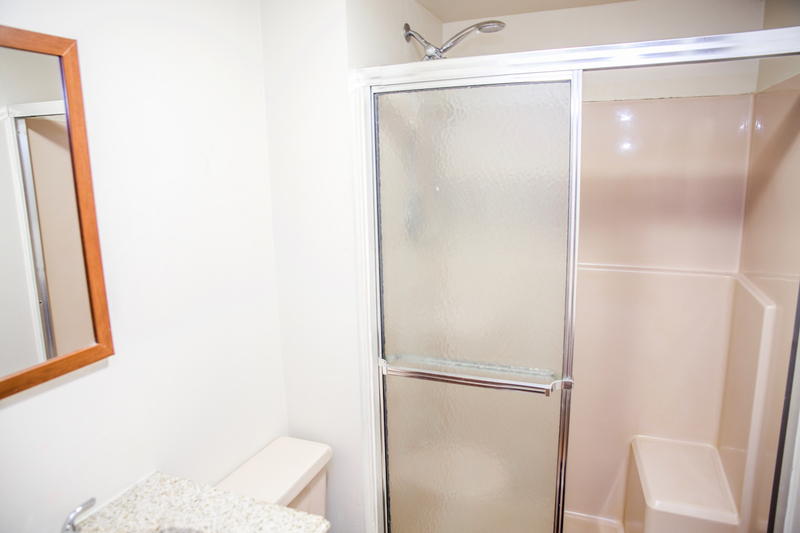 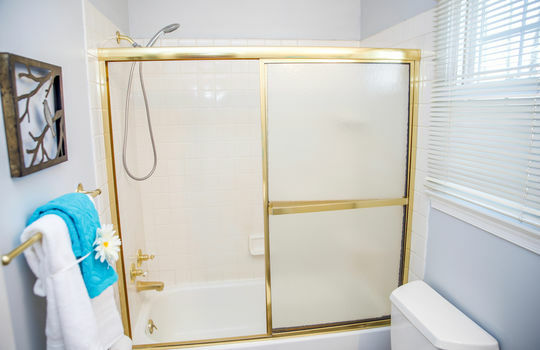 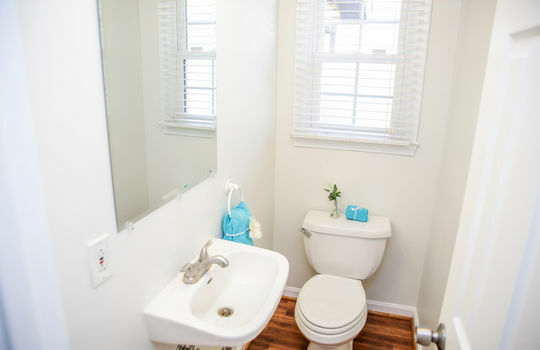 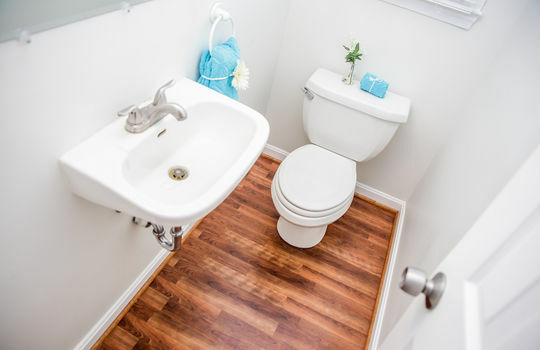 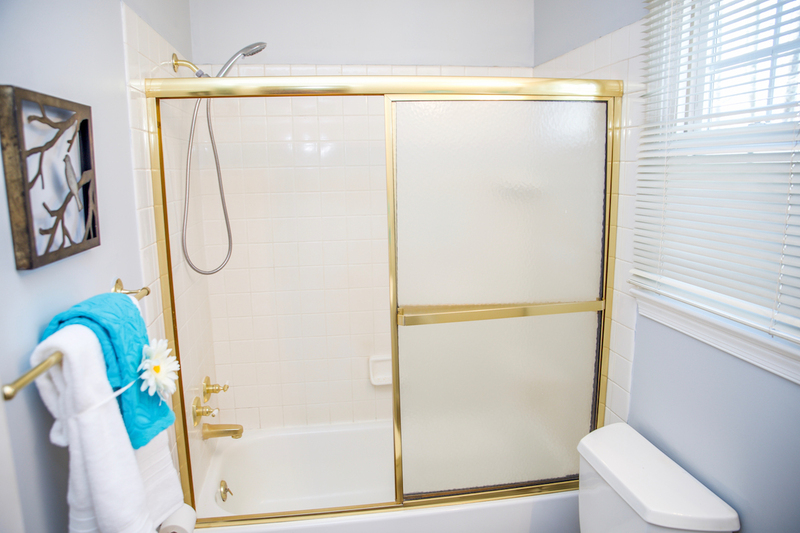 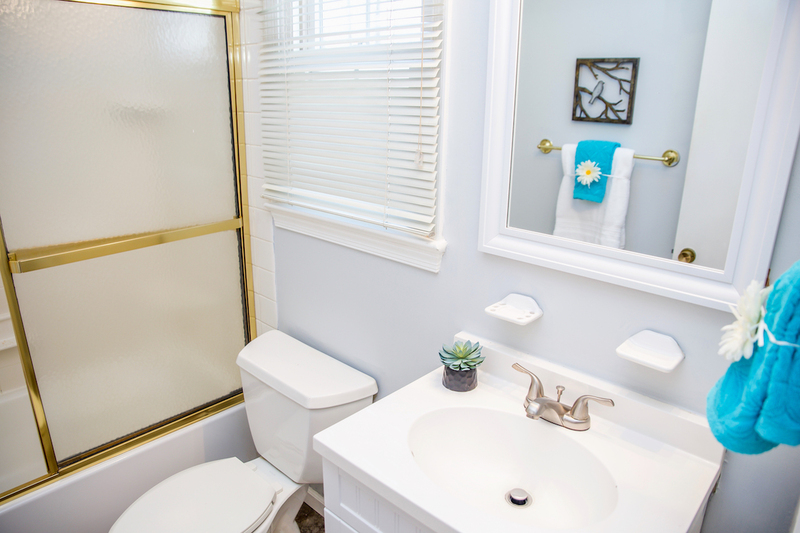 The upper level of the home boasts a spacious master suite with its own private bath and plenty of closet space. 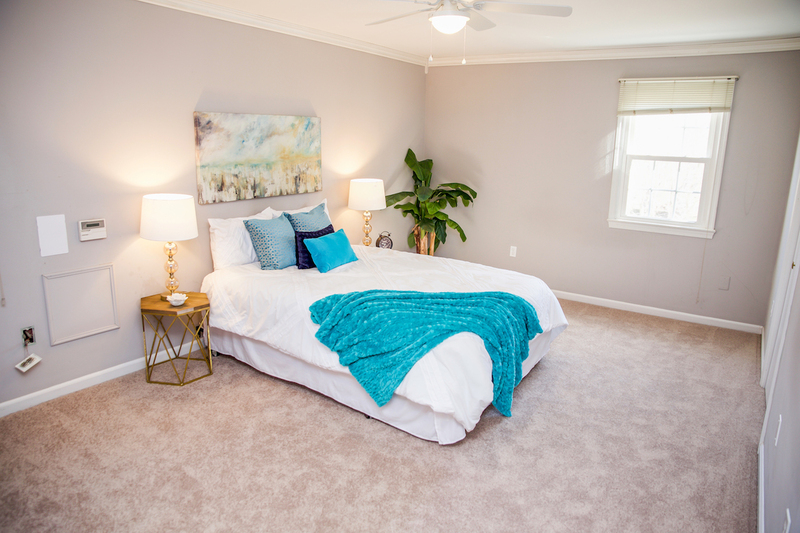 There are also three other bedrooms on the upper level. 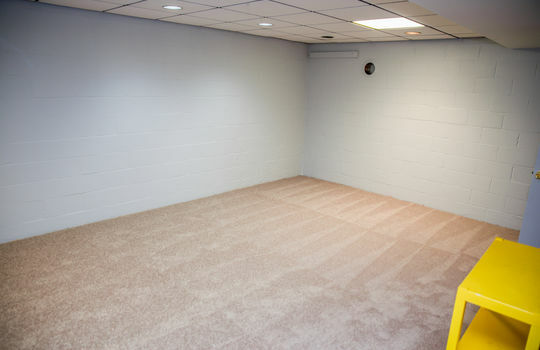 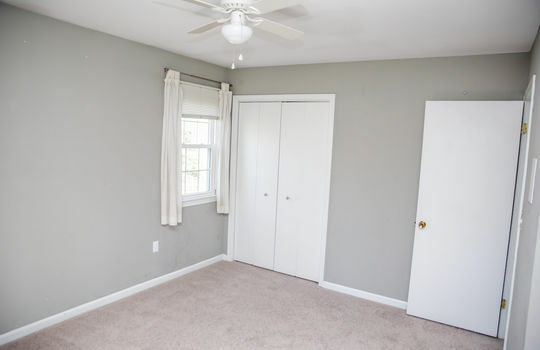 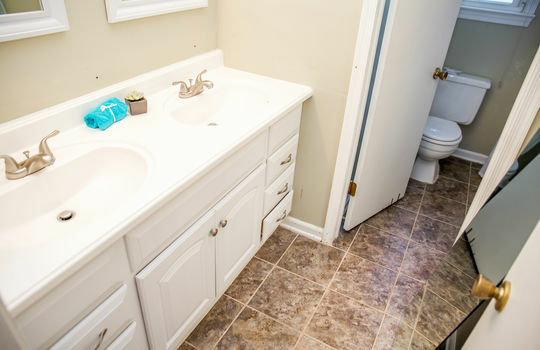 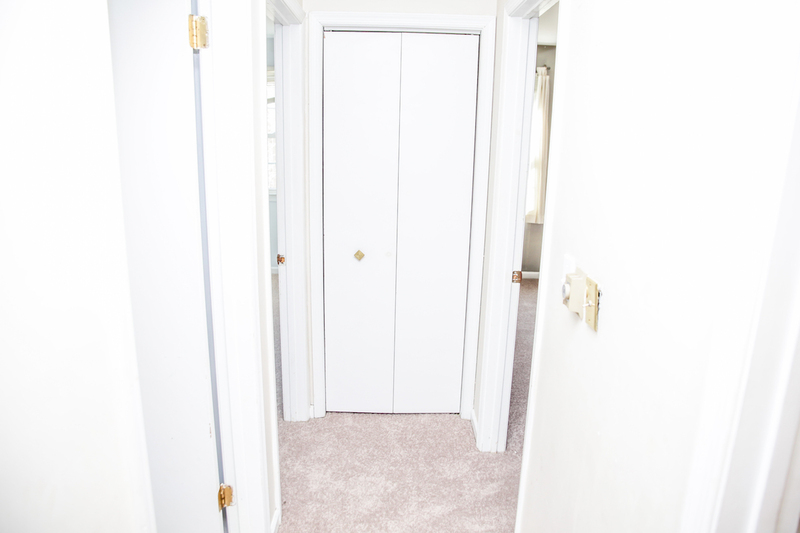 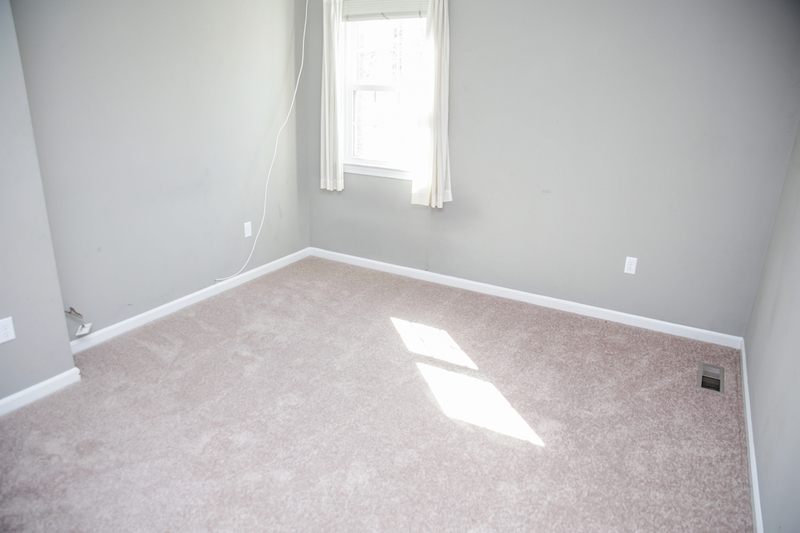 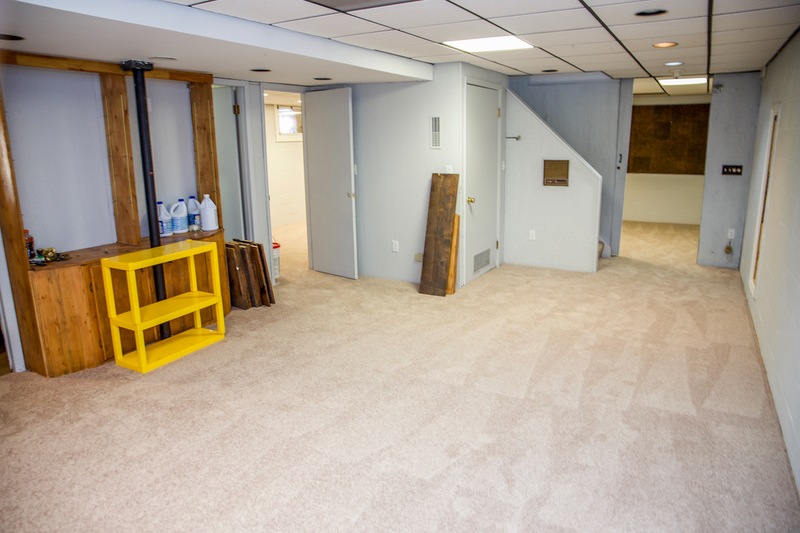 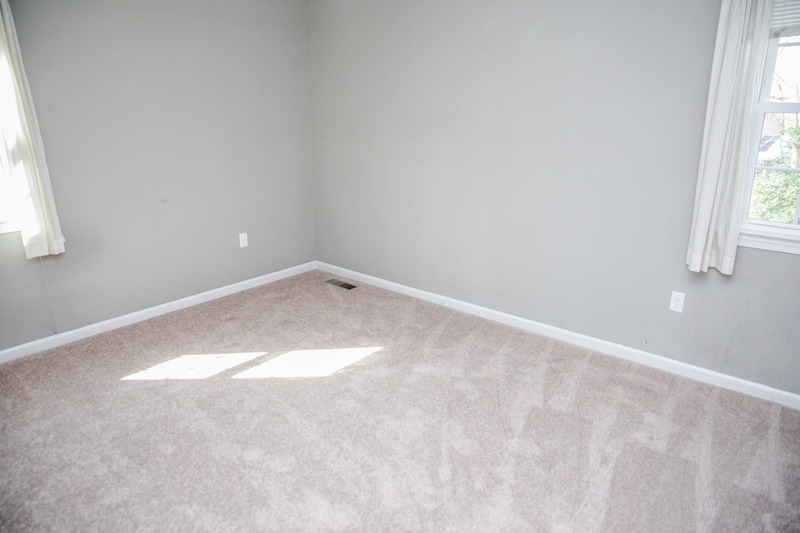 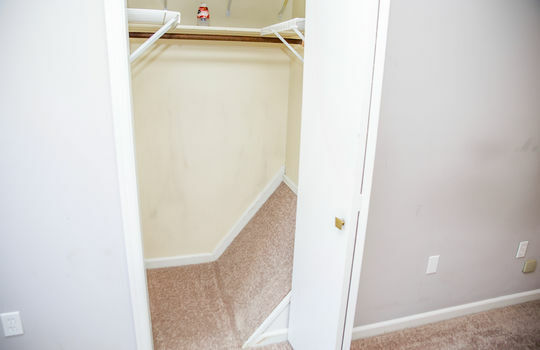 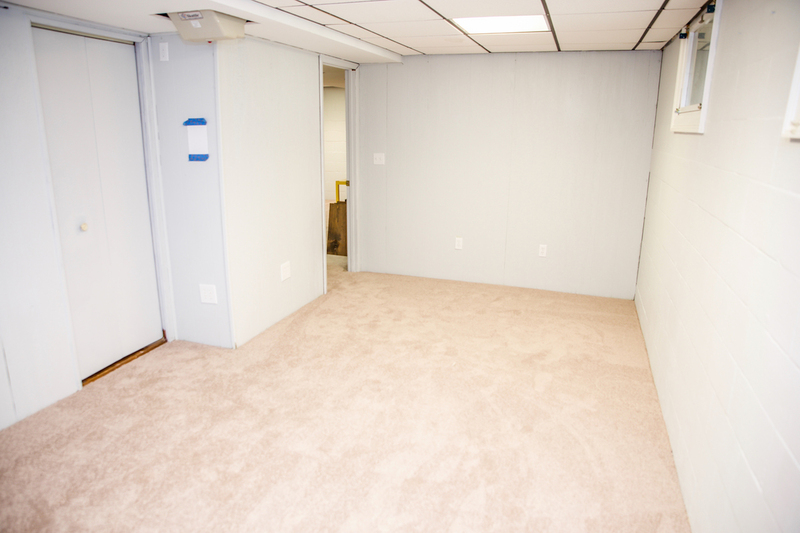 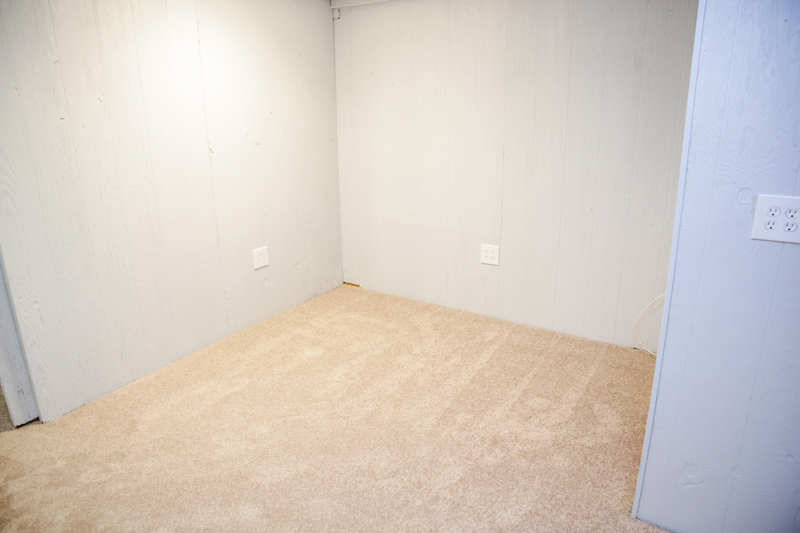 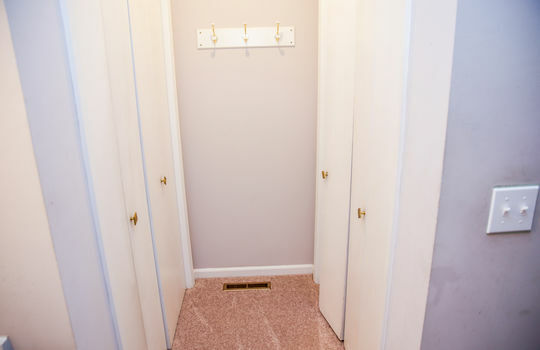 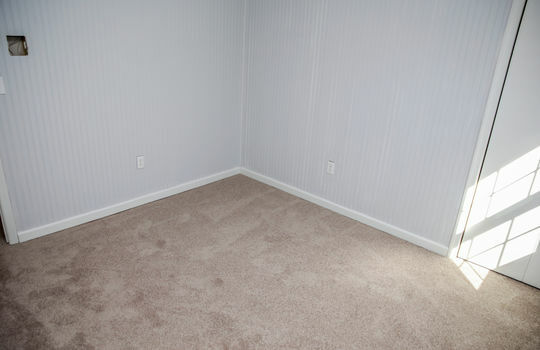 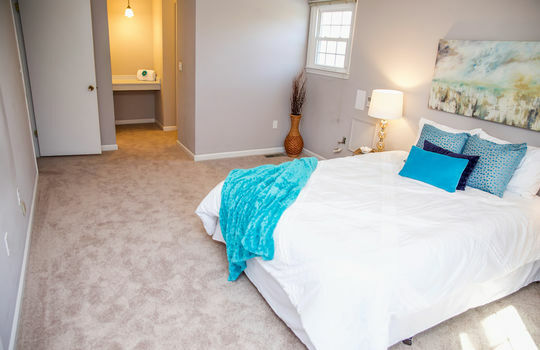 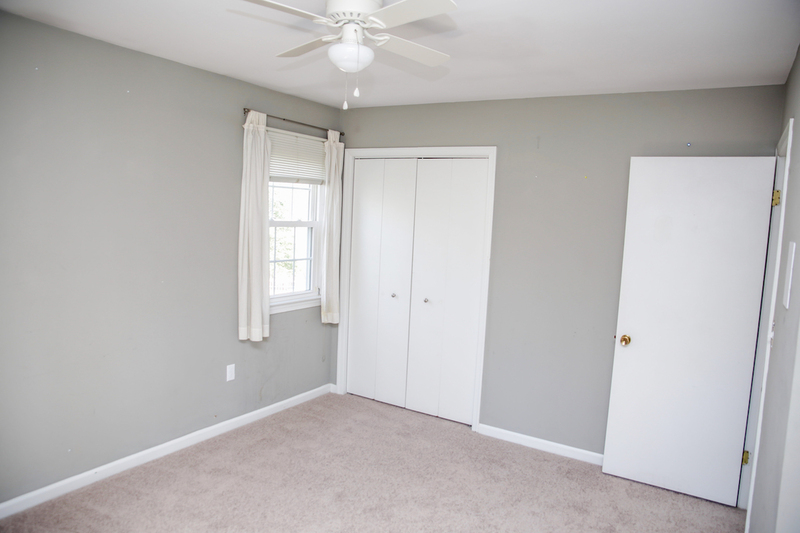 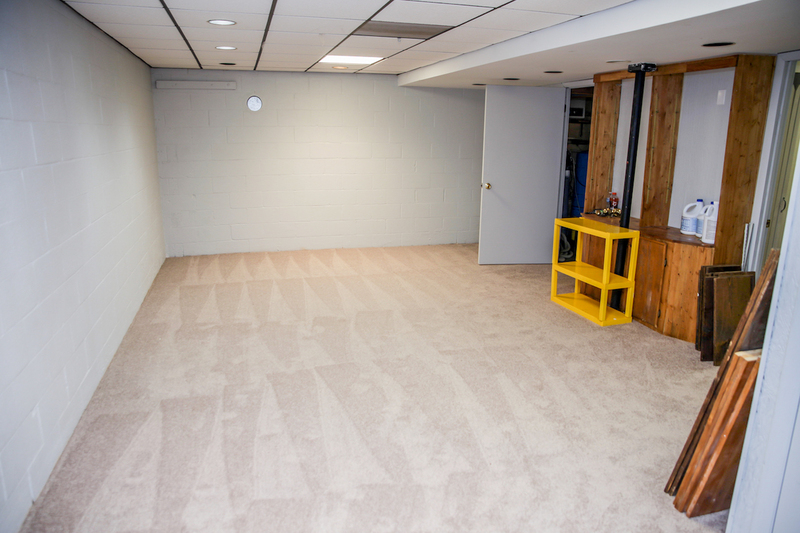 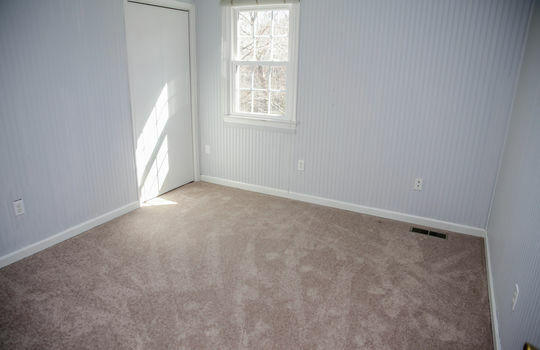 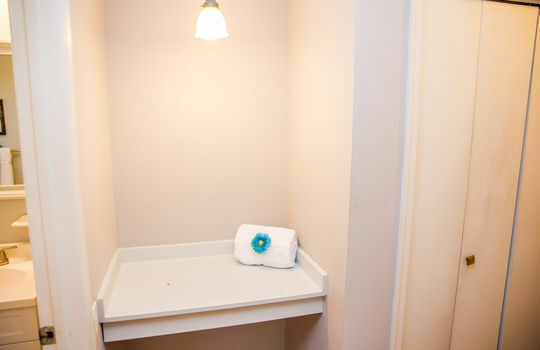 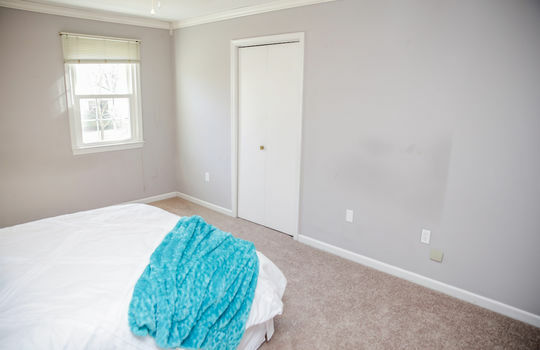 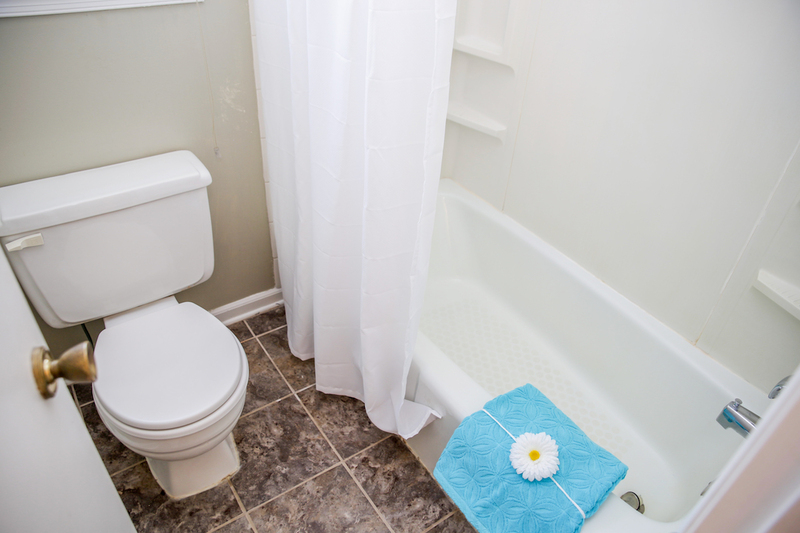 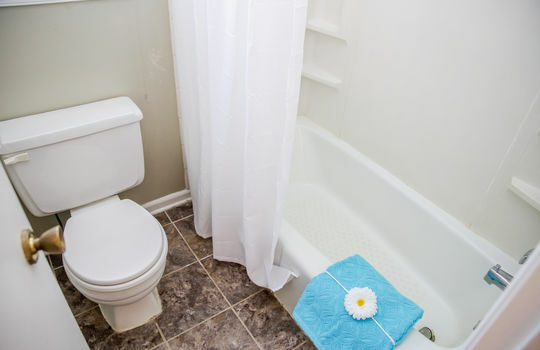 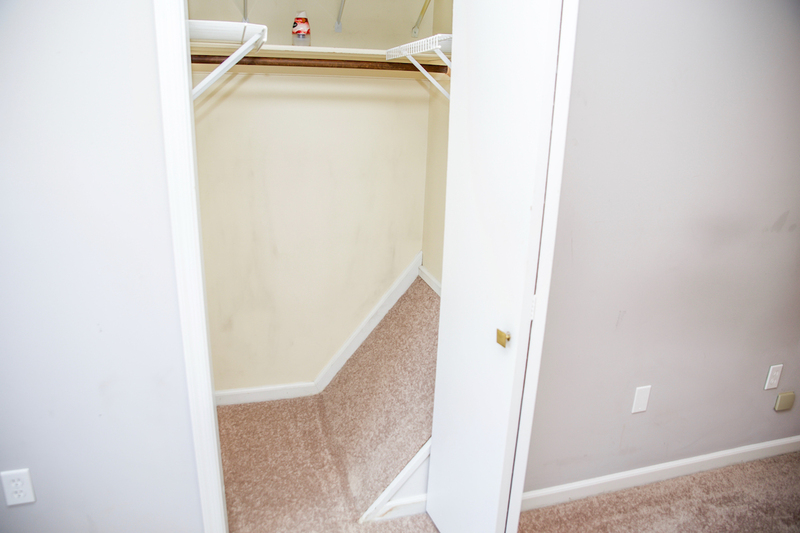 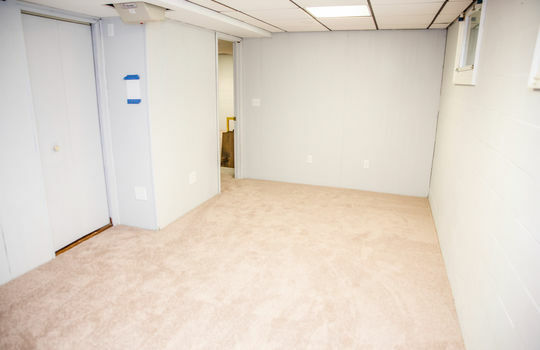 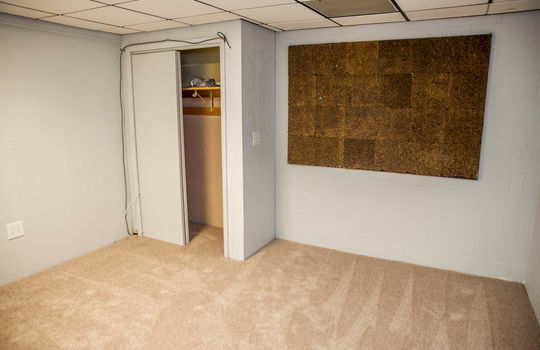 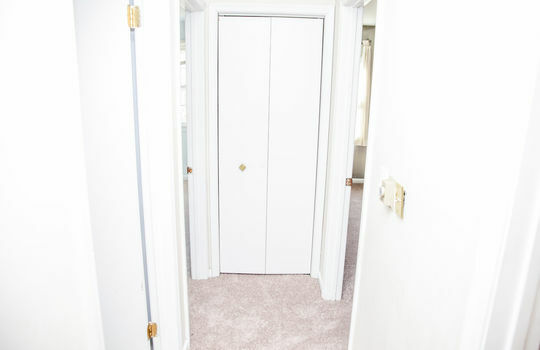 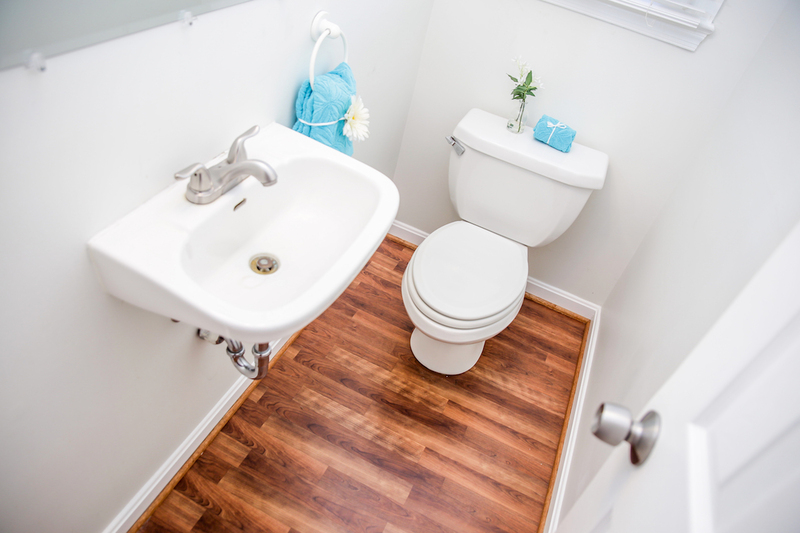 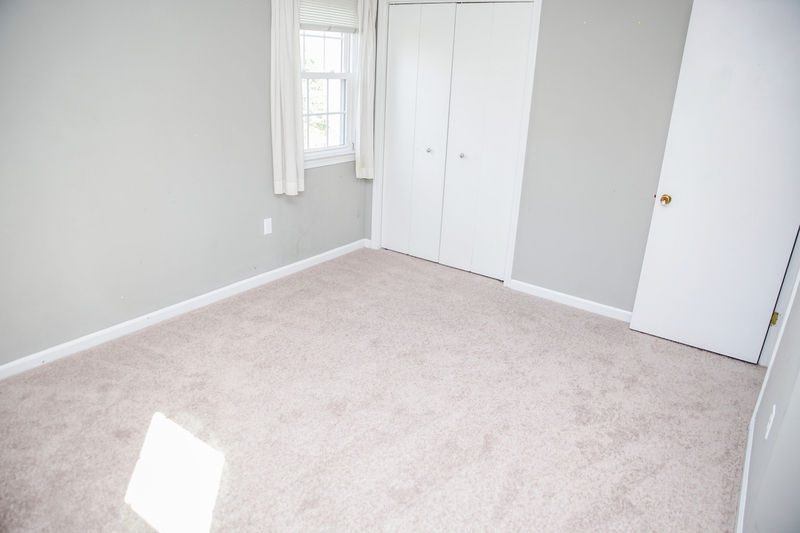 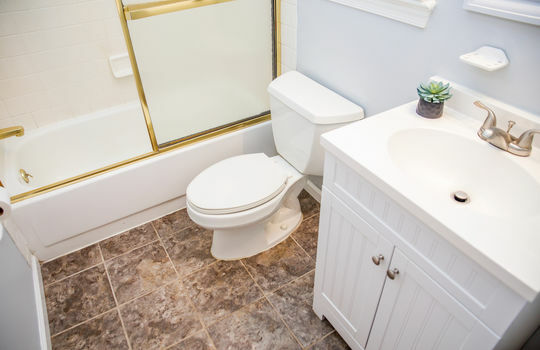 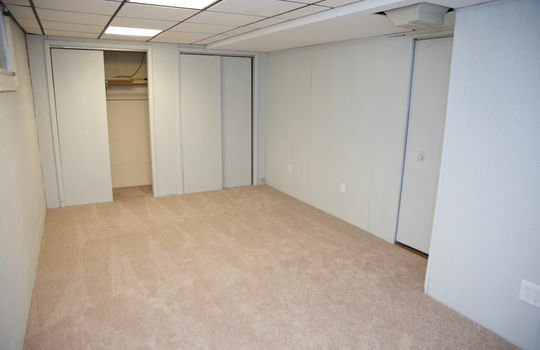 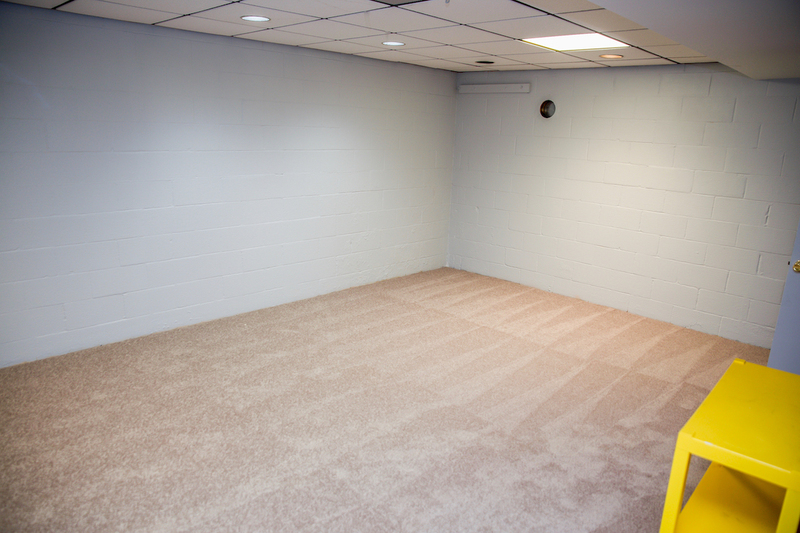 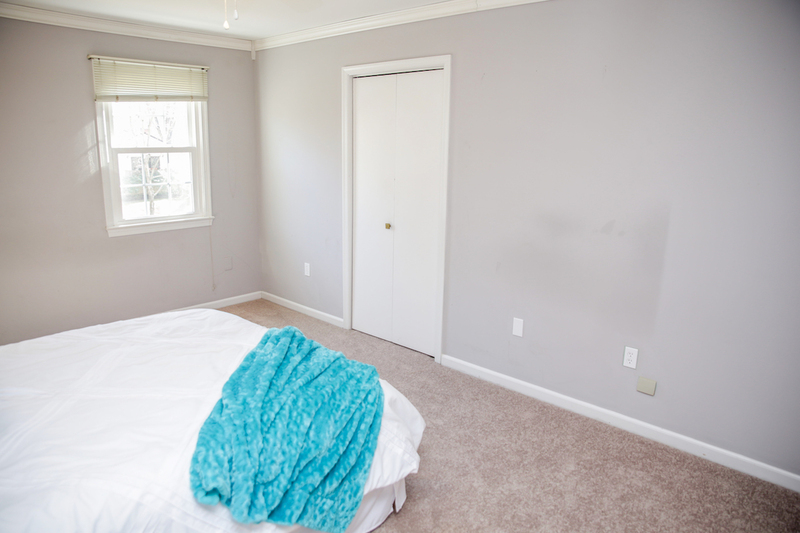 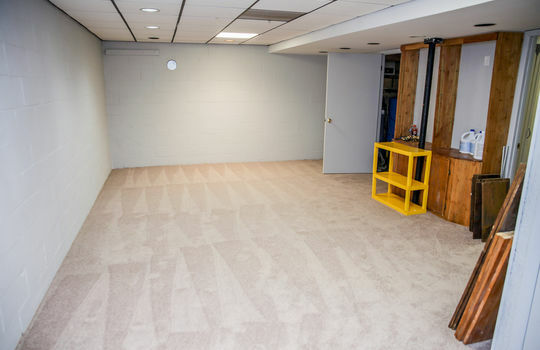 The basement has lots of options, with a den, open space, a bonus room and full bath. 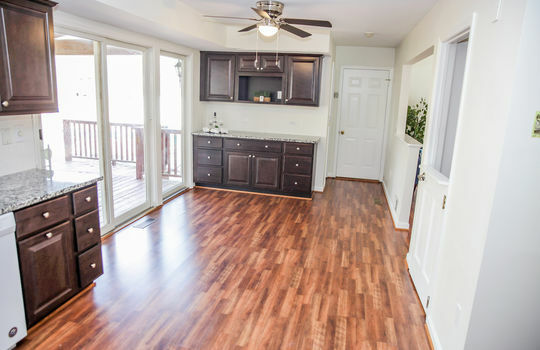 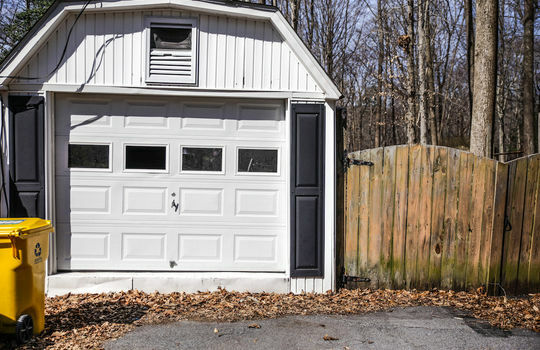 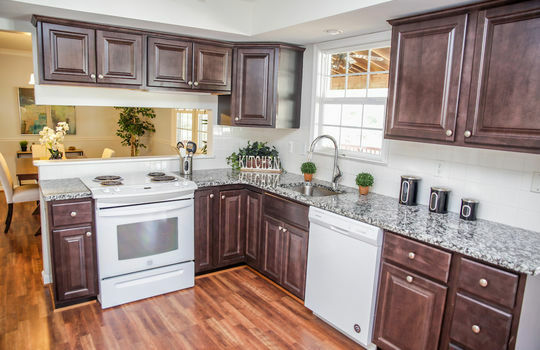 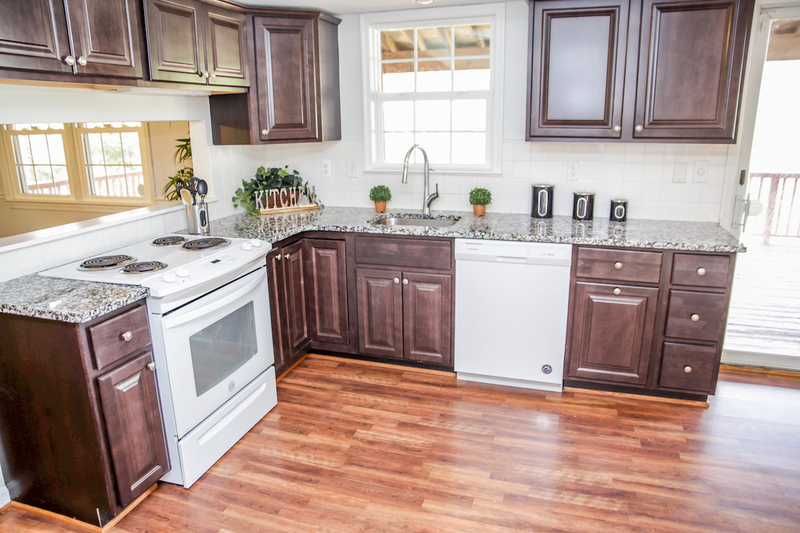 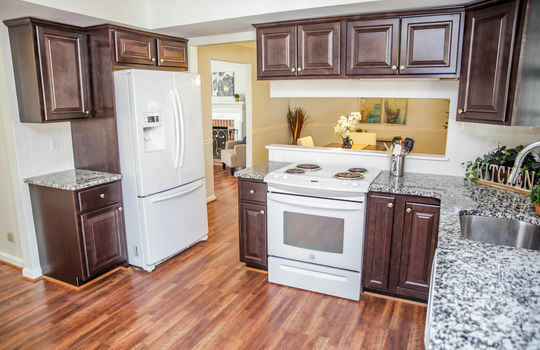 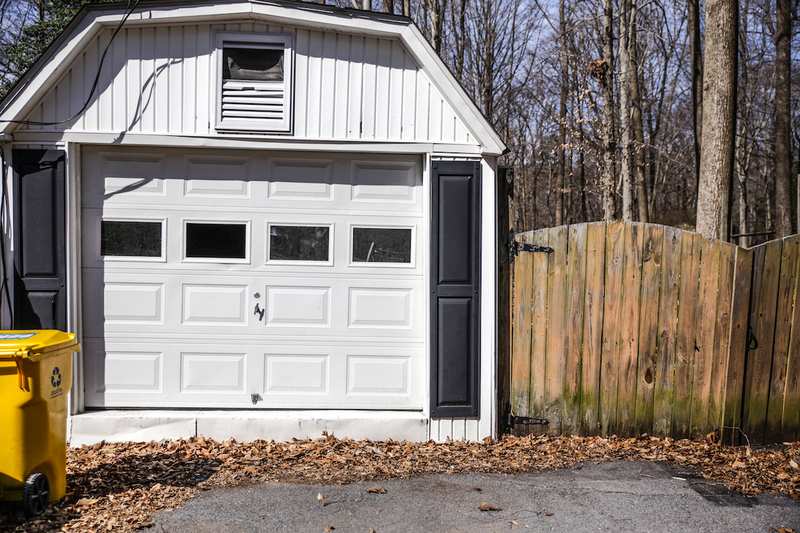 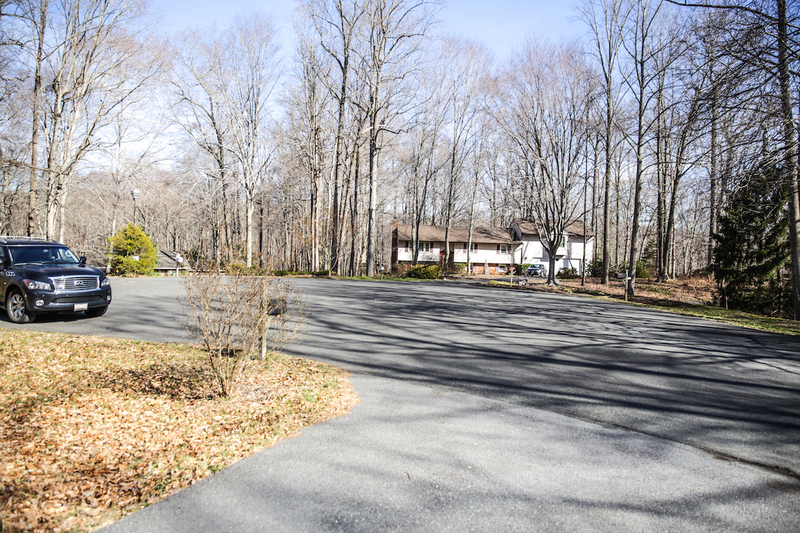 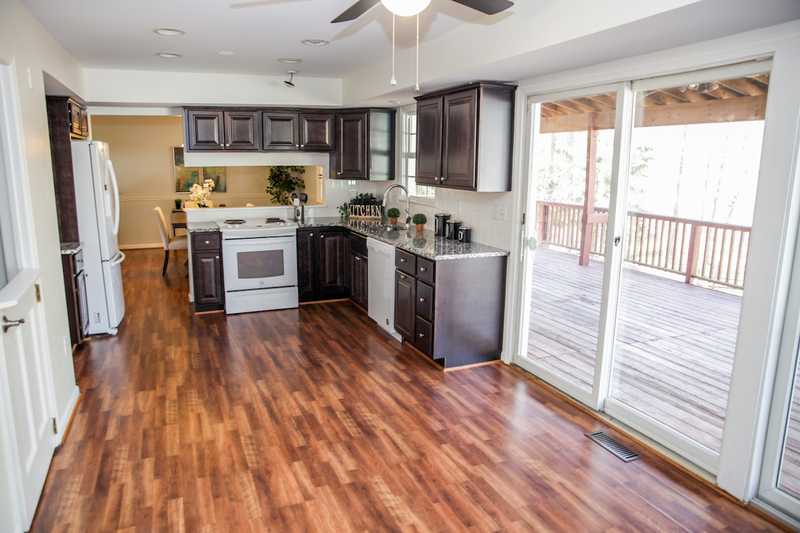 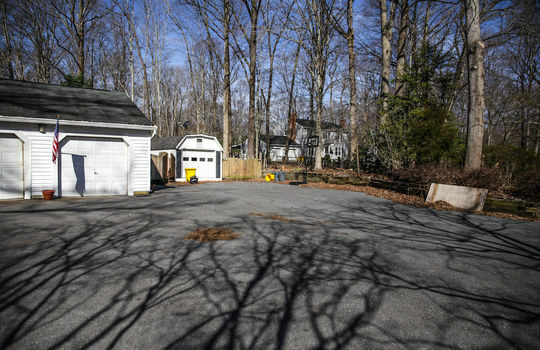 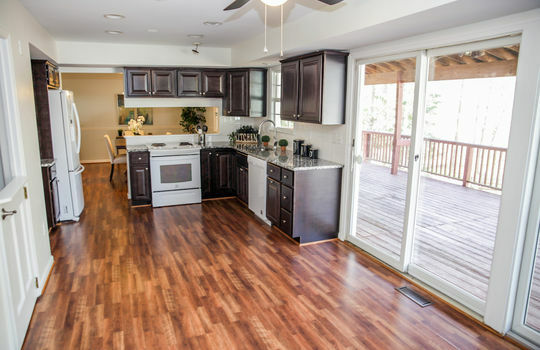 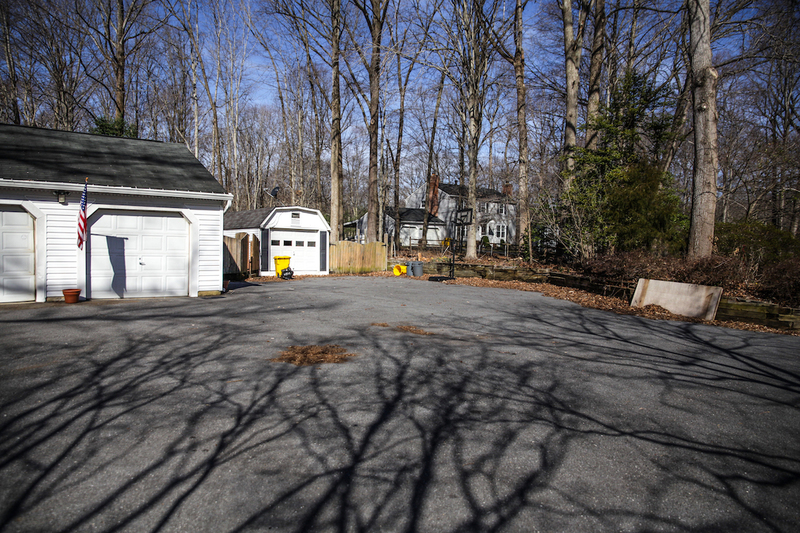 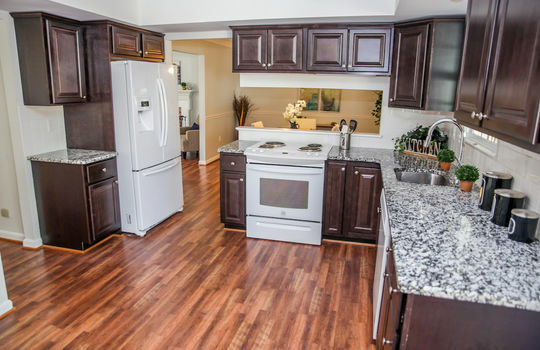 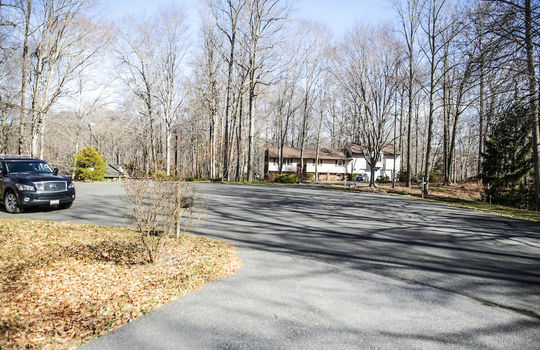 This home also features a 2-car garage and plenty of space to park cars on the paved driveway. 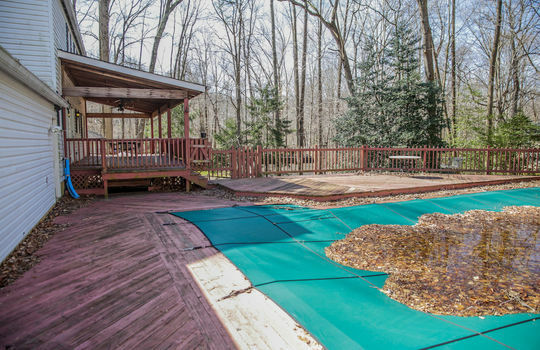 As much as this home has to offer, the area is equally impressive! 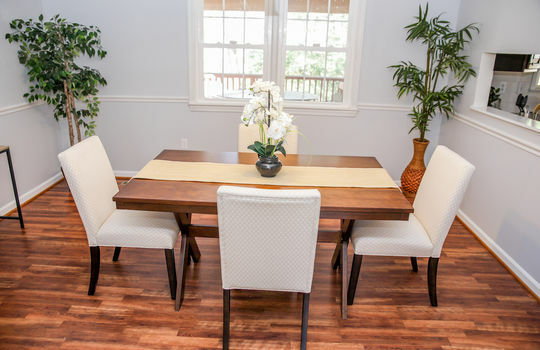 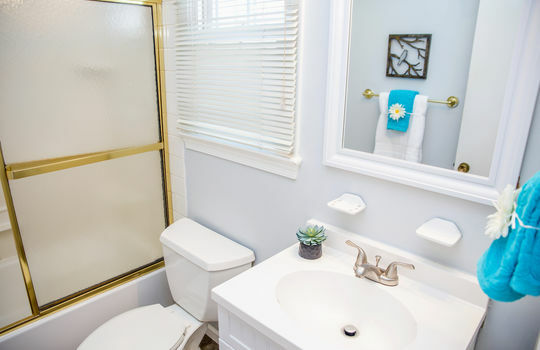 It is located in a sought-after school district and is just a short drive away to the great amenities that the area has to offer. 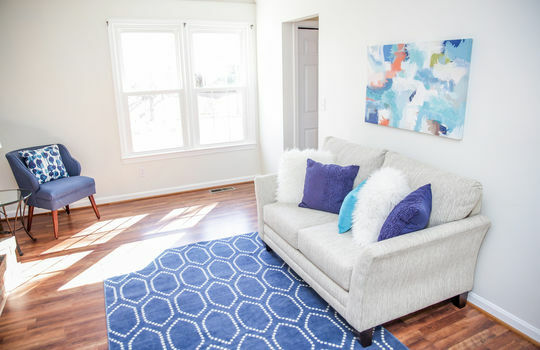 Pop into Target to pick up a few things, grocery shop at Wegmans, catch a movie at the Regal Cinemas, or dine at one of the many amazing restaurants. It is also a commuters dream, being located conveniently to 97, 3, 32 and drive into Annapolis, D.C., Fort Meade, or Baltimore!